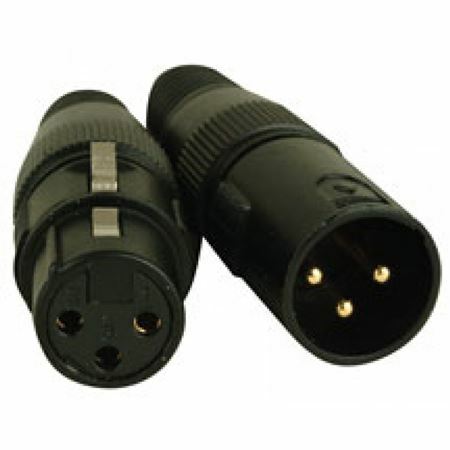 Order your ADJ AC3PDMX Pro 3 Pin DMX Cable from AMS and enjoy Fast & Free Shipping. Get the Best Deal with our Lowest Price Guarantee & Great Customer Service! 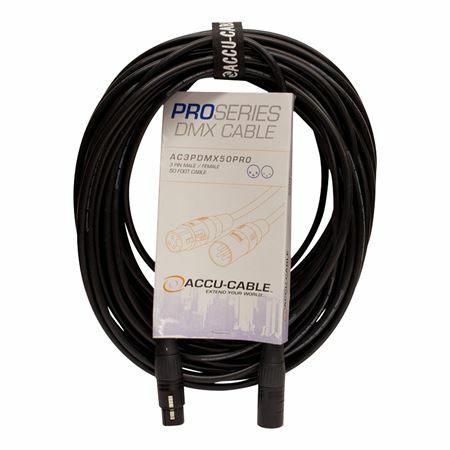 The American DJ AC3PDMX Pro 3 Pin DMX Cable provides reliable, high performance signal transfer for lighting installation, mobile lighting setups and more! American DJ uses high quality components for long life even when used frequently. Works great. Gets the job done. The 5-footer is perfect for connecting two fixtures on a four foot light bar.